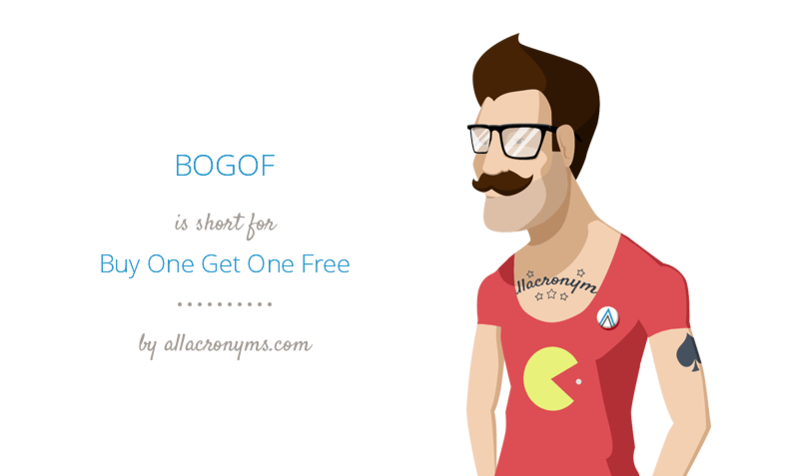 BOGOF is used as a noun as in ‘There are some great bogofs on at the supermarket’ or an adjective, usually with a word such as ‘offer’ or ‘deal’ – ‘there are some great bogof offers in store’. When you combine the first letters of the words in a phrase or the name of an organisation, you have an acronym. Acronyms are spoken as a word so NATO (North Atlantic Treaty Organisation) is not pronounced N-A-T-O. We say NATO. Bogof, when said out loud, is quite comical for a native speaker, as it sounds like an insult, ‘Bog off!’ meaning go away, leave me alone, slightly childish and a little old-fashioned. BOGOF is the best-known of the supermarket marketing strategies. The concept was first imported from the USA during the 1970s recession, when food prices were very high. It came back into fashion in the late 1990s, led by big supermarket chains trying to gain a competitive advantage over each other. Consumers were attracted by the idea that they could get something for nothing. Who could possibly say ‘no’? Disponível em: www.bbc.co.uk. Acesso em 2 ago. 2012 (adaptado). pedir para uma pessoa se retirar. 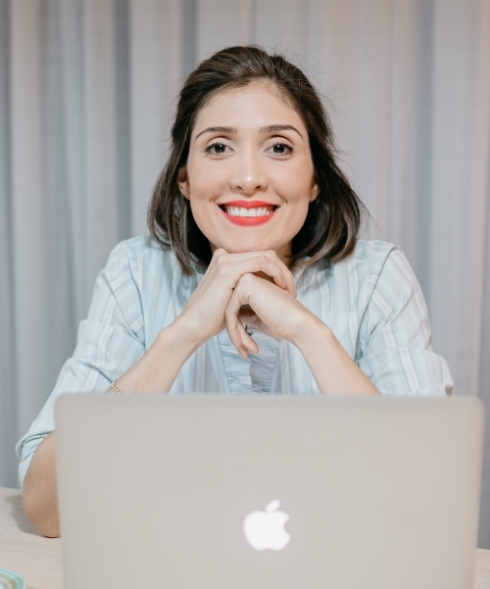 comprar produtos fora de moda. 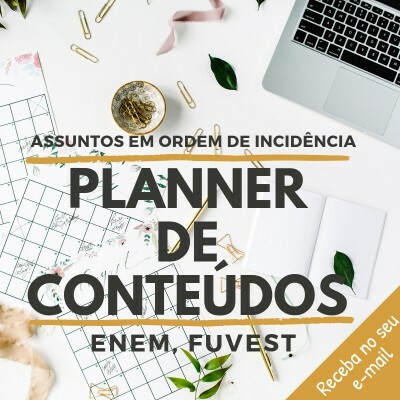 chamar alguém em voz alta. 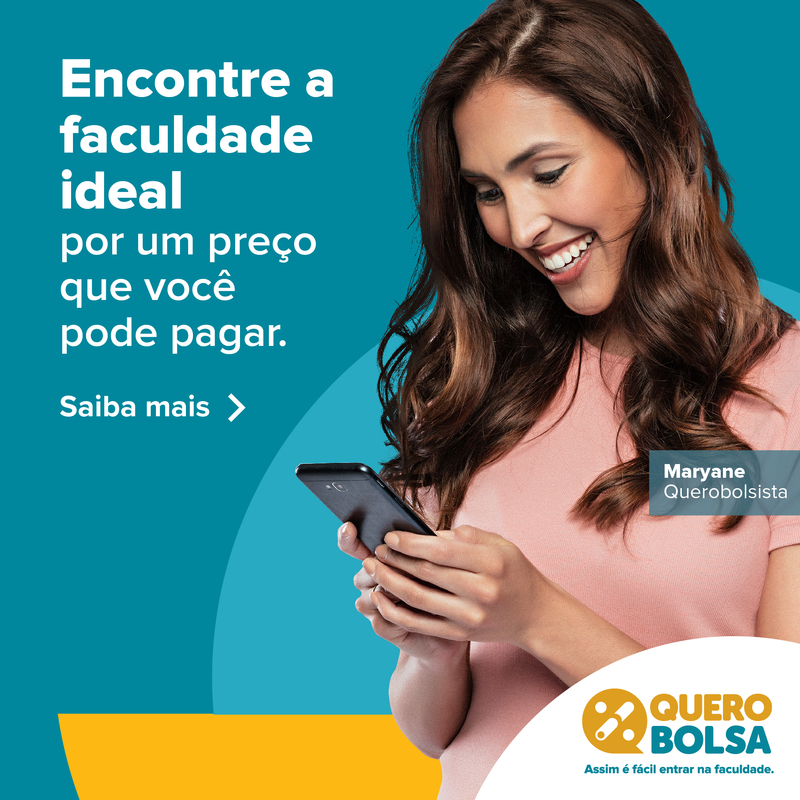 Mas mesmo sem sabê-lo, daria para entender que se trata de uma estratégia de marketing para anunciar mercadorias em promoção.